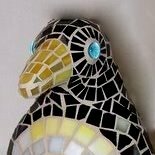 This slideshow includes a few pieces that have been sold. 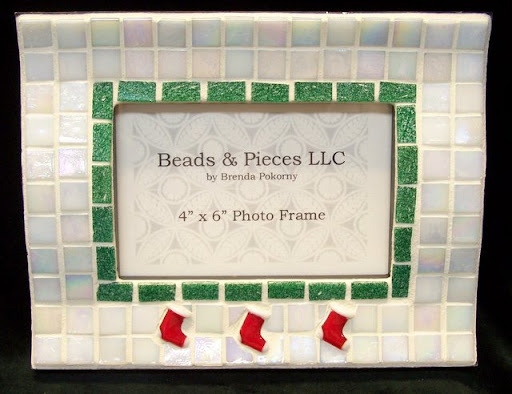 More holiday mosaic photo frames, mosaic penguins, birds, teddy bears and holiday mosaic serving trays are in the works. Contact me for a custom request. 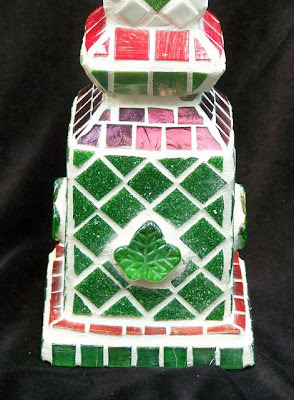 Go to Mosaic Sleds & Sleighs for other festive holiday mosaics.